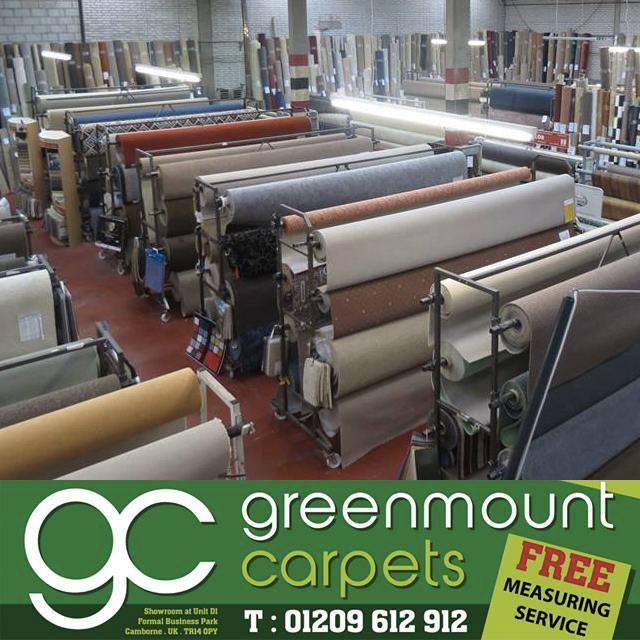 Since 2015 Cornish Rebels RLFC have been sponsored by Greenmount Carpets. Jeremy, Steve and the rest of the GC team are hugely supportive of the Rebels and many other sports teams in the area. 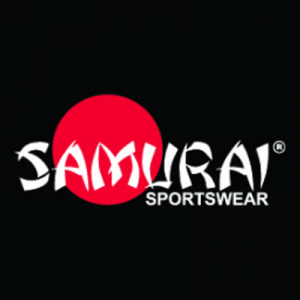 They have a huge warehouse, a wide selection and a very friendly team of people waiting to help you. They can be found on Formal Industrial Estate, just off the A30 Camborne (west) turn off. 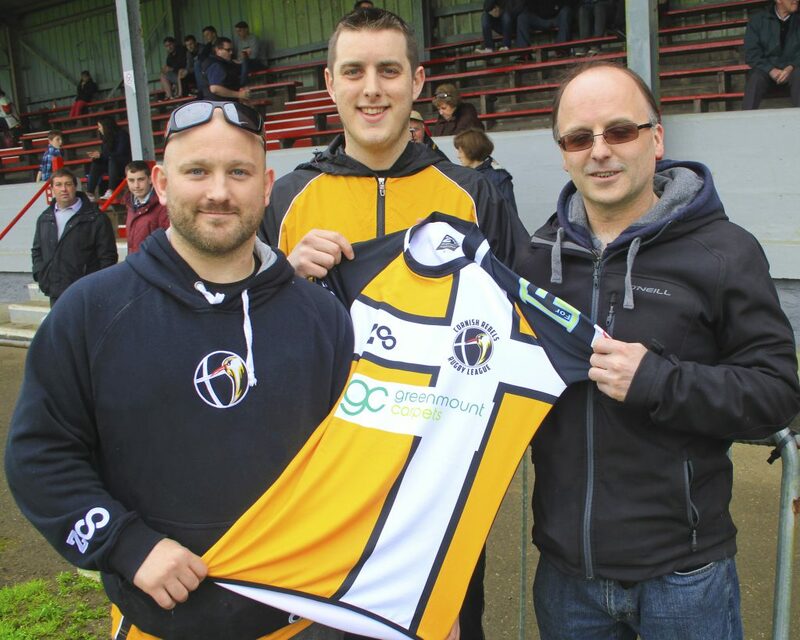 Paul and the Newquay Kitchens team came on board in 2016 and are the official match ball sponsor of the club. Delivering a high standard project for all budgets and specifications, visit their showroom or get in touch! 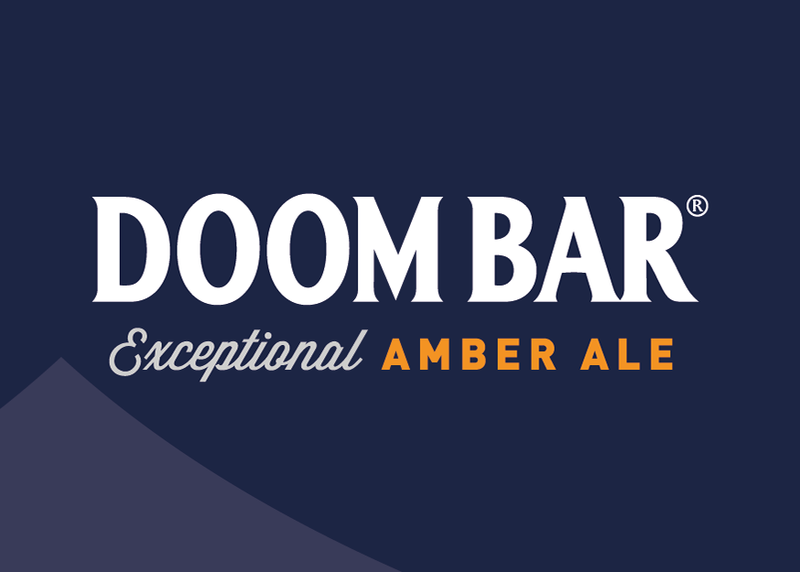 Doom Bar is an ale synonymous with Rugby. 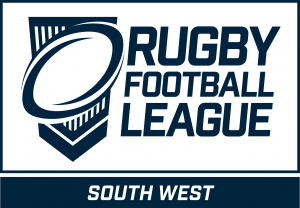 Union, Sevens and now Rugby League. 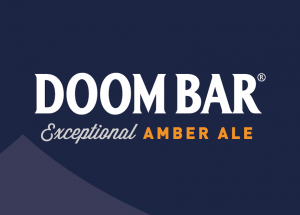 We are very proud to wear Doom Bar on the shirts and look forward to working with the guys at Sharp’s Brewery in the future. You can find their products in thousands of pubs and shops all over the UK. Keep an eye out, because when you support them, you support us!